“Every day my son asks me ‘Baba, will my surgery happen today?’ and I have to come up with different excuses. How do I tell him that I don’t have money even to pay the registration fees of the hospital and that I am dependant on others for their mercy?” asks Bhaskar Guthe, Dipak’s father. Dipak Guthe lives in the present. It’s not only because he is a very positive 14-year-old but because he knows that if he would live until the age of 20 if he does not get a bone marrow transplant soon. 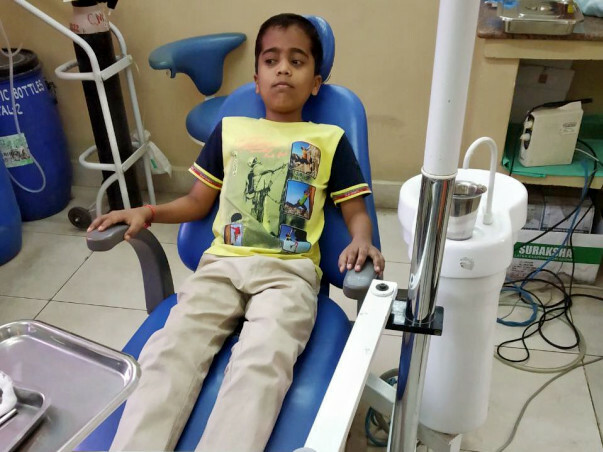 He has been struggling with a blood disorder all his life that has left little room for him to concentrate on anything but going through a day without getting too tired. Dipak’s father, Bhaskar, is a farmer in Malegaon, Maharashtra, who has been struggling to keep up with his son’s medical expenses. 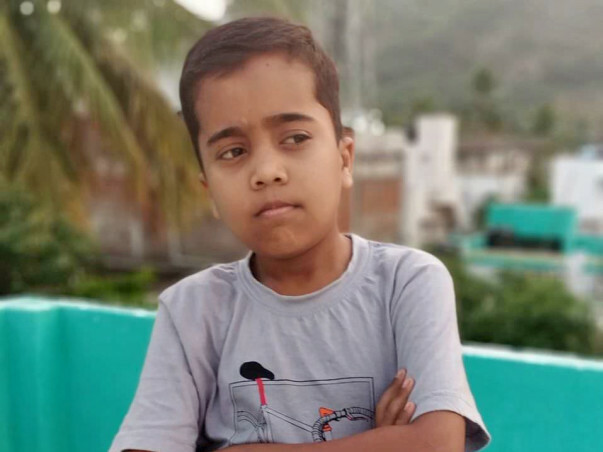 Dipak was diagnosed with thalassemia major, where oxygen levels in his blood are much lower than normal, when he was just 4 months old. 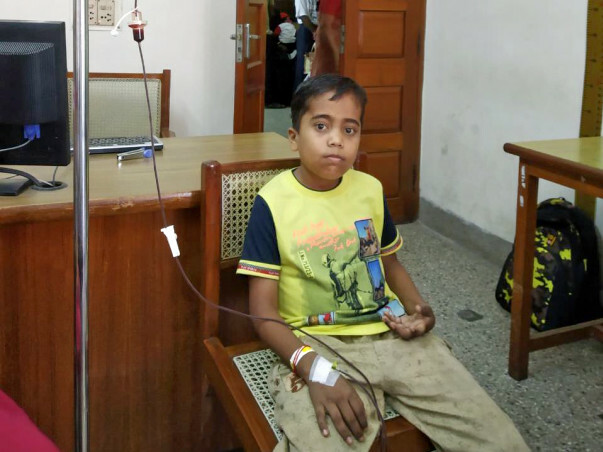 Every two weeks since then, he has had to undergo blood transfusions. “In the beginning, he used to wail and scream in pain as they put the needles through him. My wife, Kanchan, even used to tell the nurses to stop the transfusion because the baby used to be terrified. He used to vomit because of the overpowering stench of blood. But over time, he sadly got used to it. Today, he just stares blankly at the nurses when they do the transfusion,” says Bhaskar. Since childhood, Dipak has had a knack for remembering routes and locations. “He may be smaller and shorter than his peers, but he just has to visit a place once to tell you everything about it, right from how to get there to what was striking about the place. He is also good in studies but he was not a very regular student. Right around the time of transfusion, he would get very tired. Even after the transfusion, it would take two to three days for him to bounce back,” adds Bhaskar. 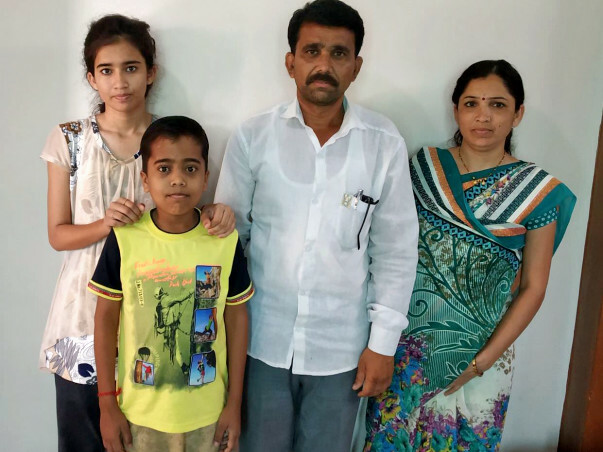 “The doctors clearly told us that Dipak is not getting any better. 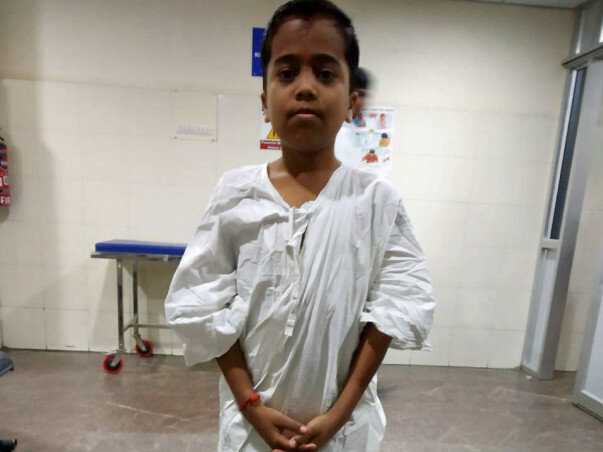 He cannot continue with blood transfusions for long because firstly, it is not a long-term cure and secondly, there is a risk of iron build-up n his heart and lungs that is potentially very dangerous for his life. 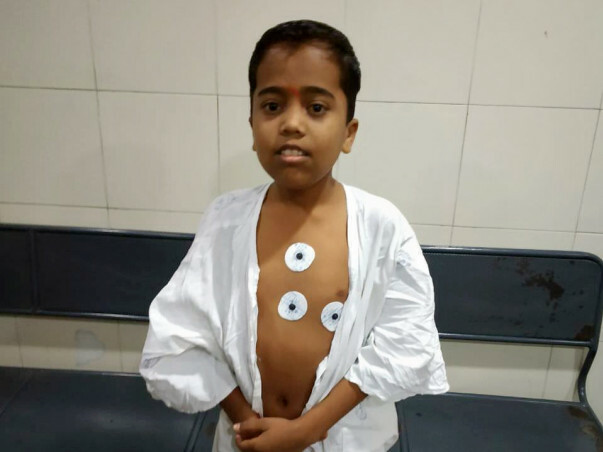 So we travelled all the way from Maharashtra to Vellore in Tamil Nadu to get his bone marrow transplant done. We have no money but we want Dipak to live,” says Bhaskar. Dipak’s sister, Shivani, has just finished her 12th board exams and is preparing for the NEET medical entrance exams. She will be his donor, if the family is able to collect funds on time. 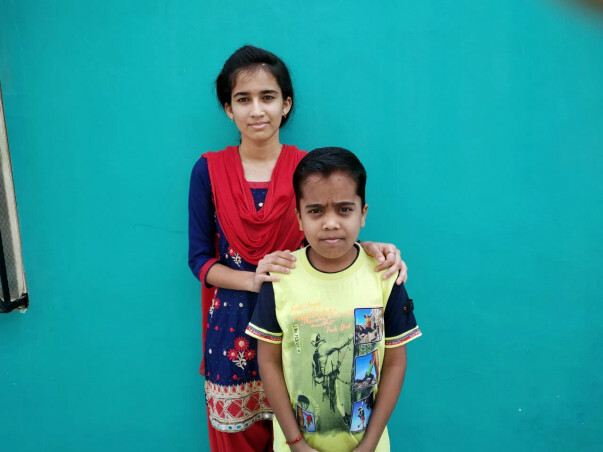 Shivani spends her time studying and taking care of the needs of her brother. “We have come to a very different place and she is the one who is helping us talk to the doctors and nurses. She wants to become a doctor because she has seen the pains that I have gone through to treat Dipak. She is focused on clearing the medical entrance for that. Poor people like us cannot afford to pay for her admission so we hope she gets a government seat. I am scared that being a donor will weaken her, but she says she will do anything for Dipak,” says Bhaskar. Dipak’s father, Bhaskar, earns around Rs 200 to Rs 300 a day. On good days, he manages around Rs 500. 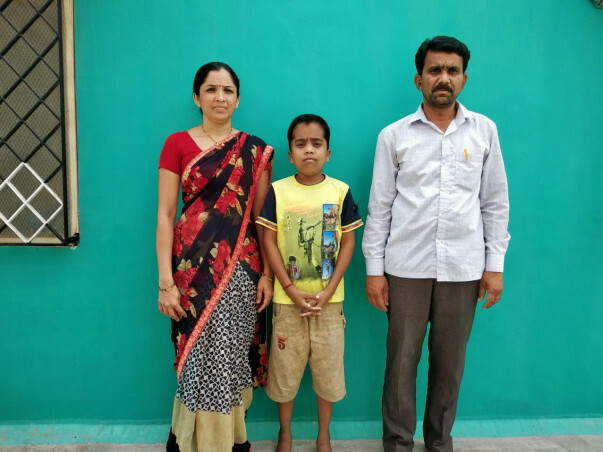 The family’s two-room house is his life’s only possession, and he is contemplating selling it to fund Dipak’s treatment. “That house is the only property we can boast of. Now, we are at the risk of losing even that. 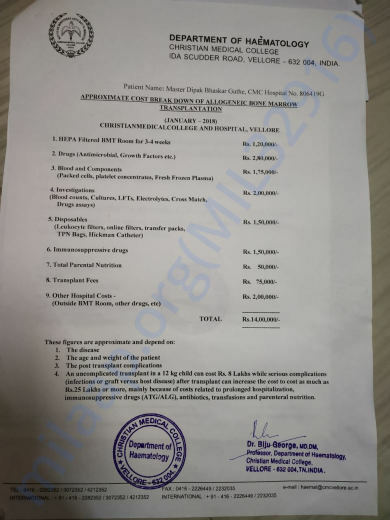 I don’t know how I will make the 14 lakh rupees required for his transplant. I hope we get to save him before it is too late,” shares Bhaskar. 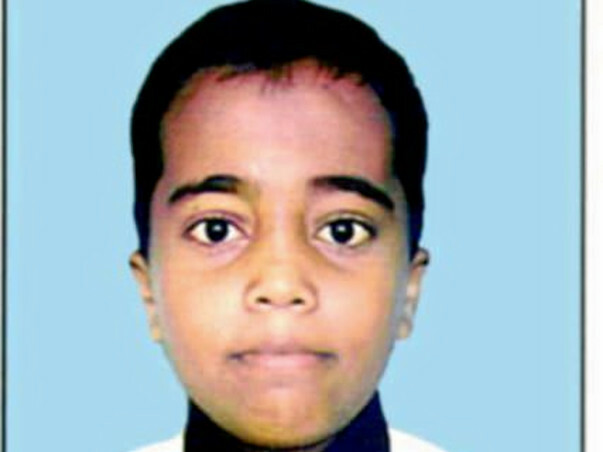 Your contribution can save 14-year-old Dipak’s life. I pray for the kid to become well soon! God bless him with His touch!